Our intelligent automation and process control stand for smooth operations with maximum efficiency – in production, power generation, and with all processing, distributive or engineering processe. 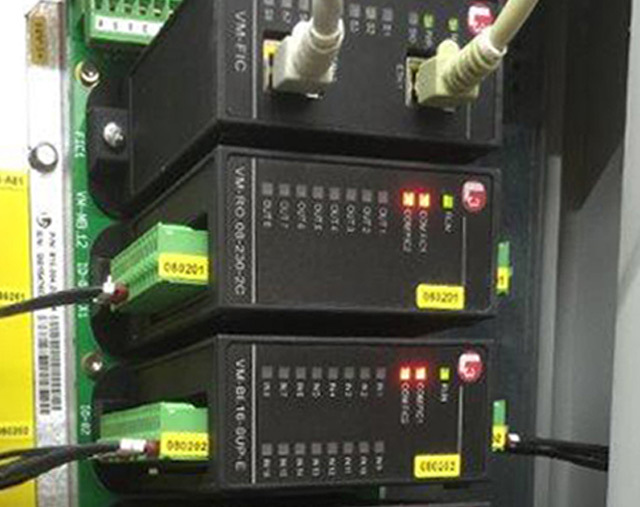 We develop PLC systems and individual solutions for your requirements. Efficient control and regulation, monitoring and operation on screen, as well as accurate documentation and data processing of the production processes, all go without saying. A rapid and continuous flow of information is the basis for economic operation and plant management. The JANSSEN systems for management of information offer permanent access to all important data and prepare them for further processing. They are ideally suited for the modernisation of control systems in the process control level and above. They also integrate different automation systems and are not bound by any system limits. Processes in control and automation are getting faster, and information must be readily available. 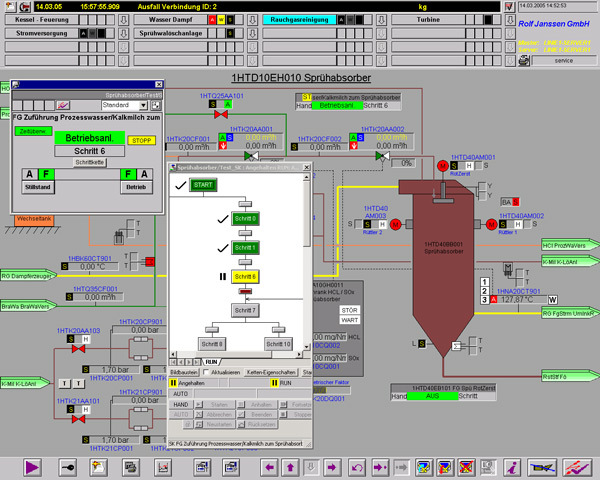 Therefore, we offer powerful software - always up to date for your production processes. 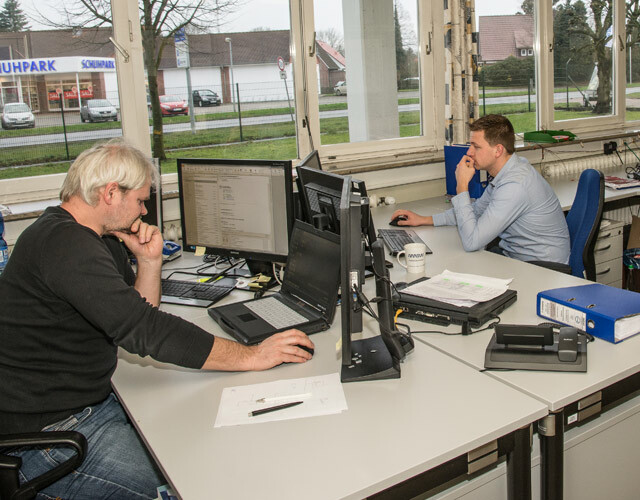 We develop our own application software, and as a Siemens Solution Partner we are specialists in various product lines. We guarantee smart, fast and powerful processes in communication and production.